Item MMK-2a is one calssical product of the collection of Mini Magic Sets. There are 3 props in one with more than 3 tricks. 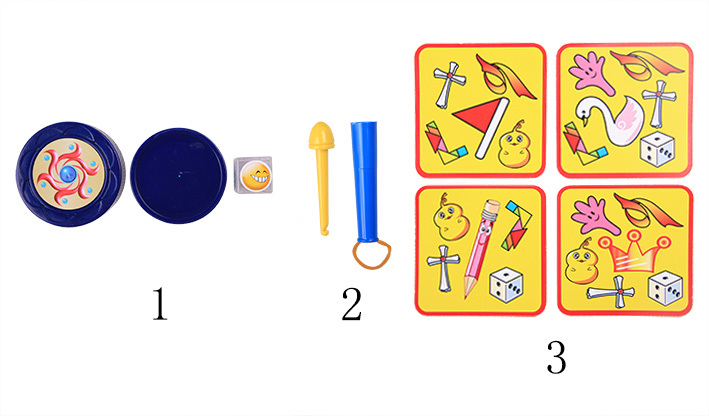 This combination consist of Measure Face, Snap-It, Mind Reading Cards. 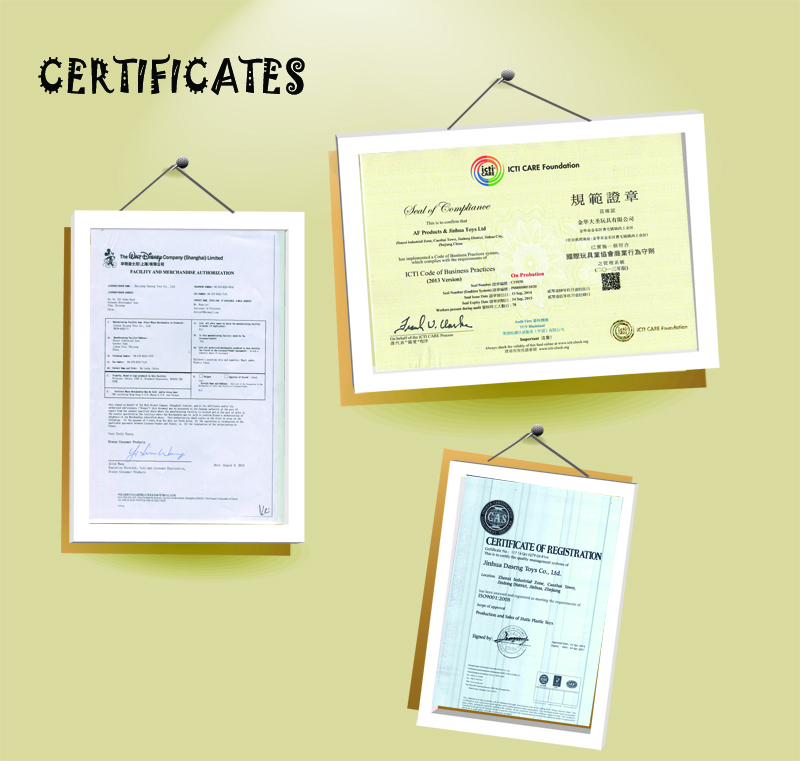 All of them are security and environment protection, made of ABS material, paper and rubber band. It is really satisfied by customers, kids are happy in magic world. The most interesting prop in the MMK-2 is Measure Face. This trick performance effect: The magician show us a round box and one transparent dice. There are three designs on dice: smile, weep, angry, then let audience choose any one ,must let the design upwards, put it in the box, close the cover, the magician can know the design under unaware condition, and the action can repaet. The second prop is snap-it, consist of a rubber band, an arrow band and a bullet cylinder. The miraculous of this prouduct is only performer can let the pen make out a sound, other people can't do it because of the secret. Really interesting, right? This prop is made of ABS material and rubber band, the material is friendly and environment protection, it is acceptable to human and environment. The last prop in this combination is Mind Reading Cards. In this magic, magician can guess the card that's in spectator's mind. 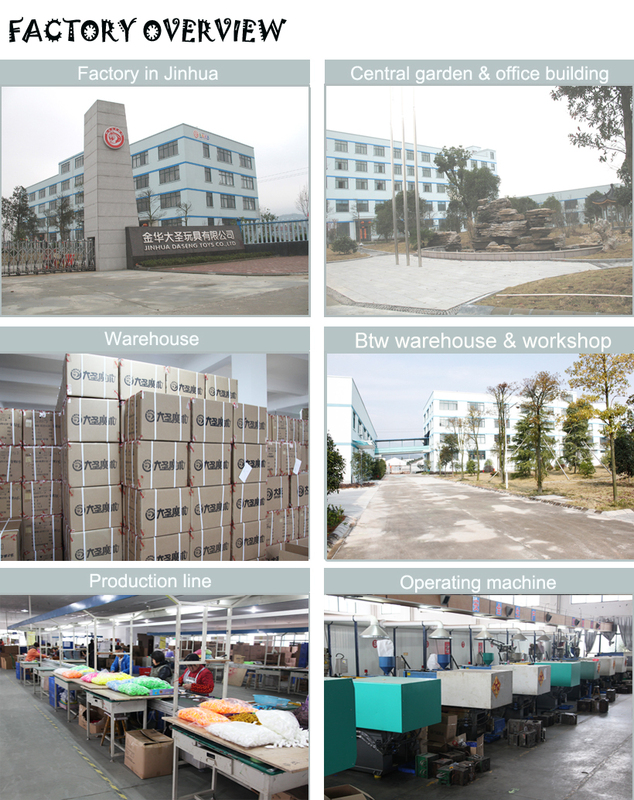 We are professor in produce magic products since 1995. We can produce products with your design document if your order more than MOQ of customization. No hesitate to contact us. Looking for ideal Easy Simple Magic Tricks Manufacturer & supplier ? We have a wide selection at great prices to help you get creative. All the Easy And Simple Magic Tricks are quality guaranteed. We are China Origin Factory of Magic Simple Tricks. If you have any question, please feel free to contact us.